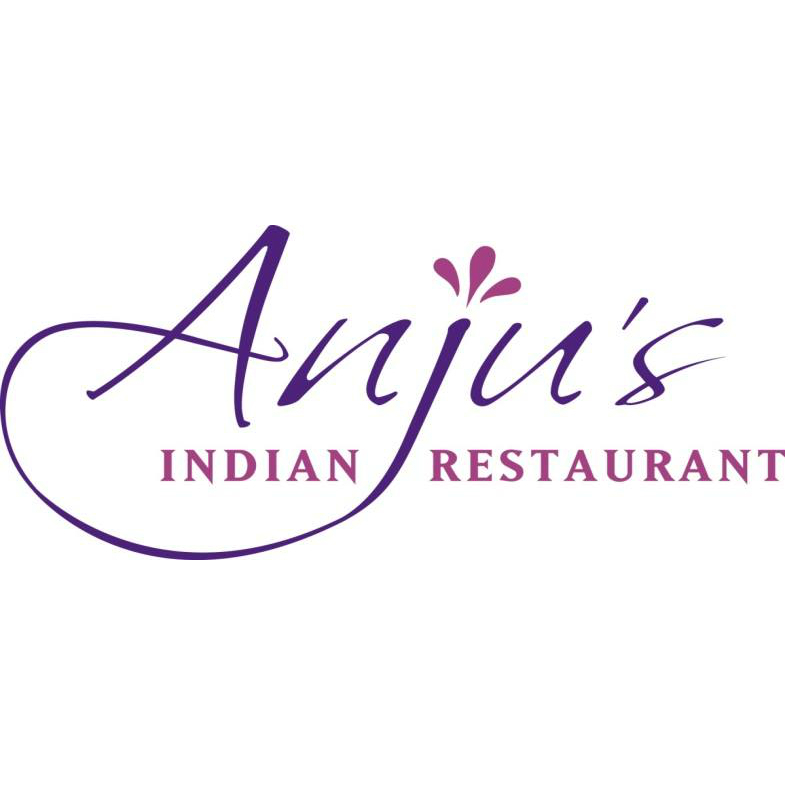 We strive to impress everyone from fine dining connoisseurs to lovers of traditional Indian cuisine; therefore in addition to the unique menu at Anju’s you will also enjoy our luxurious setting. A lot of thought and passion has gone into the rich interiors of our restaurant as ‘we believe our diners deserve the ultimate fine dining experience’. 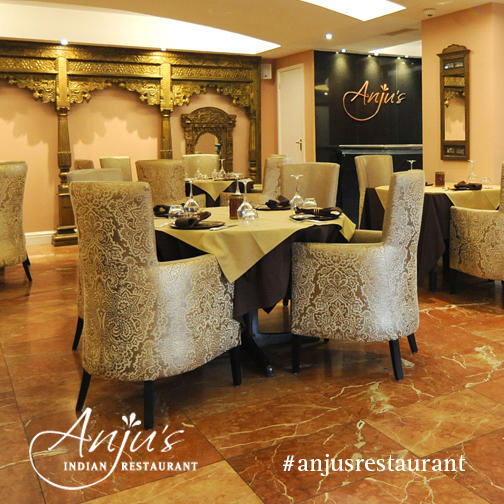 It is only here at Anju’s that you will enjoy a refreshing approach to a diverse and rich cuisine in a relaxed setting truly providing a feast for all senses. My friend and I went for the Rajasthani Thali but were told that due to being short staffed the thali was not available. Waiting staff even went and spoke with the chefs to see if they could accommodate our request but they were unable to do so. We ordered off the main menu and I have to say the food was amazing. We were also offered a discount as we had not been able to have what we originally had gone in for. We are still planning to go back for the Rajasthani Thali meal aswell. Would thoroughly recommend for the quality of food and the customer care at Anju’s. Friendly and helpful staff and food is excellent would definitely come back. Nice resteraunt - staff are excellent with good customer service. Food is good although a little expensive! Would recommend! Absolutely fabulous. Excellent service. Staff were amazing. Food was outstanding. Very friendly and welcoming staff the food is excellent I would recommend the mix grill starter so good !!! Service is great, a little slow on service. A little overpriced. Normally bring business clients here. A really nice location with plenty of parking. The decor was nicely presented with see through bridge being a nice touch also. The staff were very accommodating despite being understaffed. The chairs were comfortable however slightly noisy when moving them. The only other thing I would perhaps change would be the toilet door which is not in keeping with the rest of the restaurant. Overall had a lovely time and would definitely return once again. Best service I had ever received from a restaurant. Excellent friendly atmosphere, has a very up-market feel in a quiet residential area. Warm welcome and attentive service. Cocktail options need improving and customer service needs dealing with. We were given our bill without even having asked for it and were not given an option to have a dessert and were advised the kitchen had closed. We was also told that the Staff were eager to get home (in other words to hurry up and leave). Slow service, no gin in our gin and tonic and flat coke. Food was amazing though! The service was extremely slow, waiters ignored our requests for more drinks, items we had ordered never arrived and two separate parties sitting near us, left during their meals due to the poor service - so the atmosphere around us was terribly awkward. We came to celebrate a birthday and it was just not what we expected of a supposedly 5* restaraunt as it advertises itself to be. I wouldn’t be spending my money in Anjus any time soon to have an experience like that again nor would I recommend it. The portions aren’t that big and for the cost, combined with such a bad customer experience it was just not value for money. We really enjoyed the food, drinks and the service . Would recommend this Restaurant. Thank you. Came here for my parents 50th Anniversary celebrations. From the moment we entered we were treated to a five star service from beginning to end. Staff were friendly and attentive and food was undeniable superb!!! Highly recommend this gem of a place. Why gave you taken the rice pudding off ? Great food and service, we took my sister and brother in law there on Xmas eve and they also rated it as high as their favourite Indian restaurant in St Albans, 5/5.